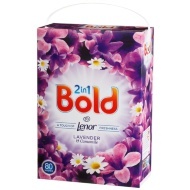 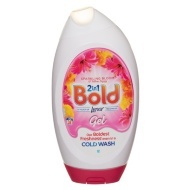 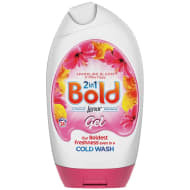 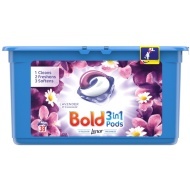 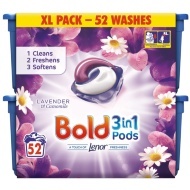 Bold is a range of laundry detergents combined with built in fabric softeners that are available in tablets, powder and gels. 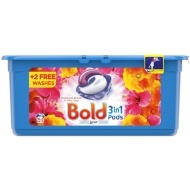 The Bold Professional 2 in 1 range is available in several fragrances including lavender and camomile, crystal rain and white lily and sparkling orange and pomegranate. 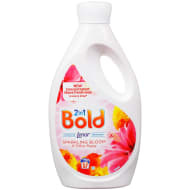 Bold is part of the Proctor and Gamble Company which is a global company selling many well-known detergents and cleaning products.